Have the locks on your car door stopped working properly? Or, perhaps, your car trunk is jammed and you need it unlocked? If you are located in the Charlotte, NC region, you can contact Town Center Locksmith Shop for assistance. 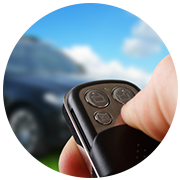 We are a highly reputable auto locksmith and can resolve most car lock related problems in very little time. We provide a comprehensive range of locksmithing services for car owners at an affordable price. 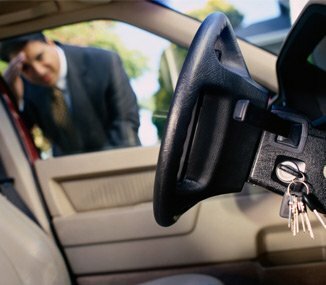 Call us now on 704-593-6528 to avail our professional auto locksmith services!